Our warmest wishes for a happy birthday go to Richard Bonynge, doyen of opera conductors and the driving force and inspiration behind Melba Recordings and the Melba Foundation. Maestro Bonynge is in Melbourne this week to conduct the Melbourne Chamber Orchestra in one Gala performance of Handel’s Opera Rodelinda, at the Melbourne Recital Centre, 7.00pm this Friday, 3rd of October. Richard has selected a roll call of Australia's finest singers, including Greta Bradman, Fiona Janes, John Longmuir, Liane Keegan, Lorina Gore and Michael Lewis. 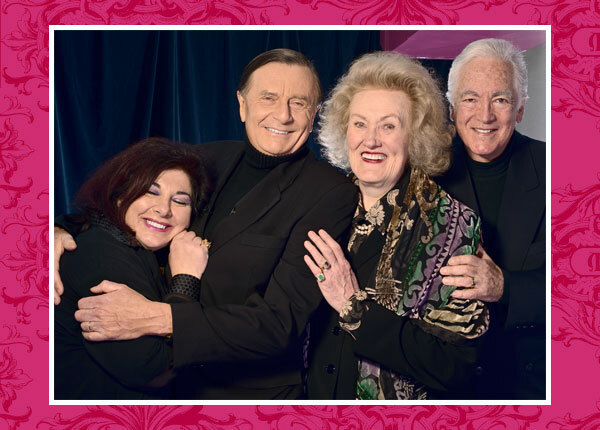 Funds raised will support the Joan Sutherland & Richard Bonynge Foundation and the Bel Canto Award for young singers. 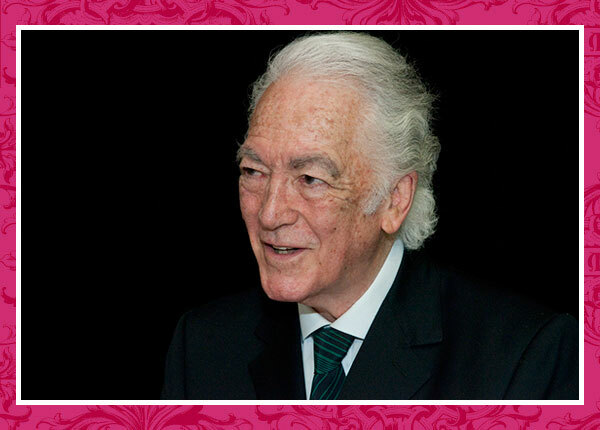 We have two tickets to this exciting concert and a signed set of the Melba Richard Bonynge Edition to give away. Simply email us one sentence on why you love opera, and the winners will be announced and contacted on Thursday at midday. Richard Bonynge and his wife the late Dame Joan Sutherland - La Stupenda - renowned as the greatest voice of the 20th Century - created a sensation in the world of opera shortly after their arrival in London in the 1950s. Some of the most perfect singing ever captured on record is of Dame Joan Sutherland in the music of Handel, and in particular arias from Rodelinda. Music lovers world-wide are the fortunate beneficiaries of Richard Bonynge’s life-long passion for bringing back to life unjustly neglected music, documented in his remarkable legacy of world premiere recordings. Bonynge’s flawless ear for nuance and style, and his passionate advocacy of bel-canto (Italian - beautiful singing), combined with his penchant for unusual repertoire, are the hallmarks of his work. The combination of these elements nourished his collaboration with Dame Joan and theirs became one of the most fruitful associations in music. Melba Recordings is rightly proud of our acclaimed Richard Bonynge Edition: six recordings and a documentary film, each one a testament to Richard Bonynge’s genius. Firstly a focussed, beautiful sounding and easily produced timbre of voice, second, an efficient vocal technique with characteristics of fluency and agility, seamless over the whole range; and third, subtlety and refinement of style developed by the singer's absorption of the musical genre. Lightness of touch, grace, elegance, and a buoyant singing quality in the melodic line are its hallmark.